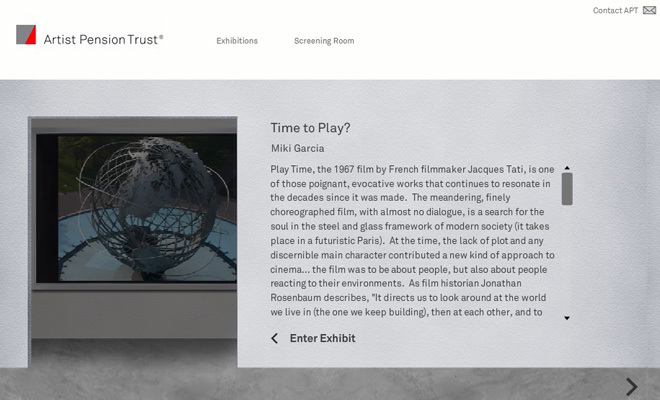 Artist Pension Trust wanted a way to show their curated works online. 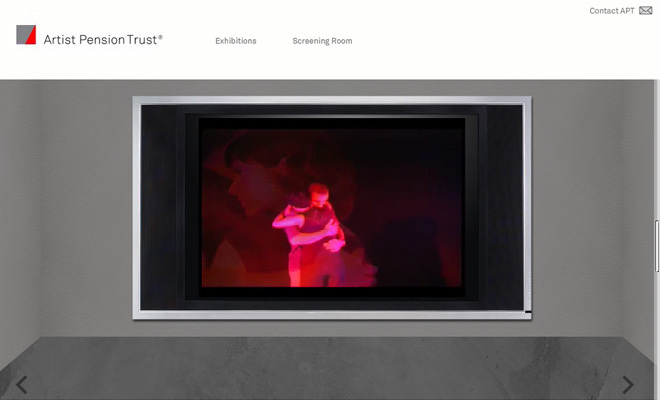 I designed and developed a fully interactive Flash gallery space that would hold both still images and video. 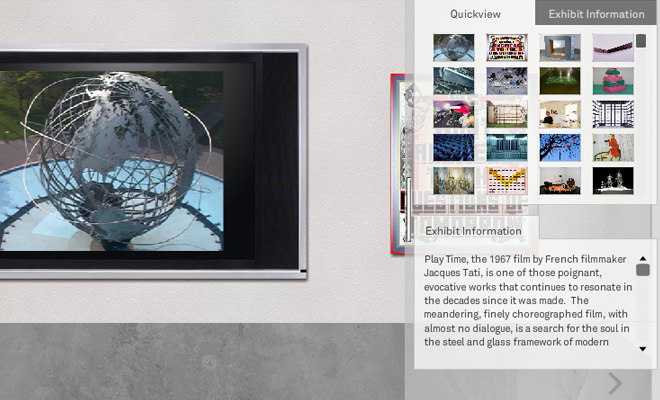 Each gallery is update-able through an XML based CMS.